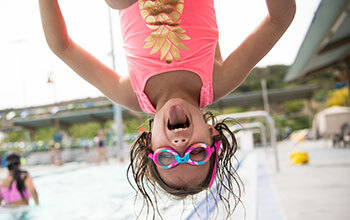 DESIGNED FOR THE ACTIVE LIFESTYLE. 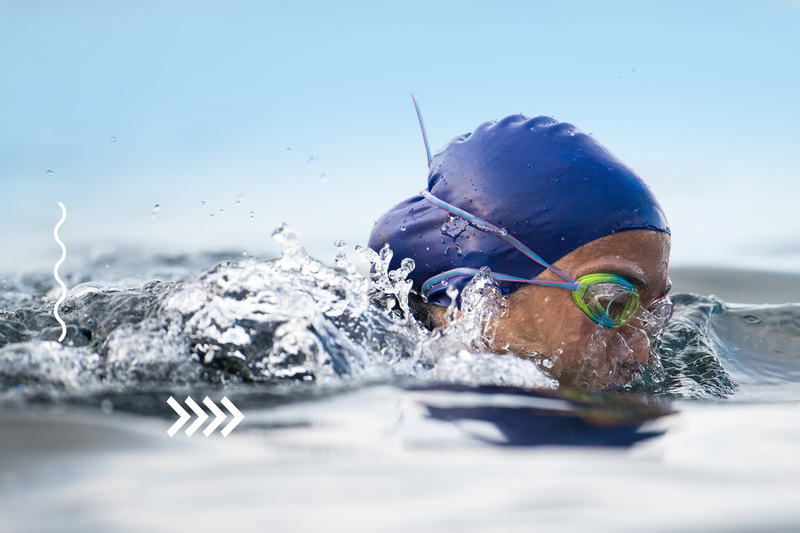 Head into the water with confidence, whether training for your first triathlon or adding swimming to your fitness routine. 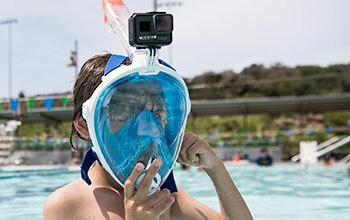 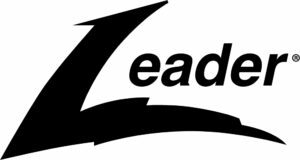 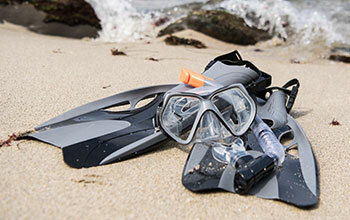 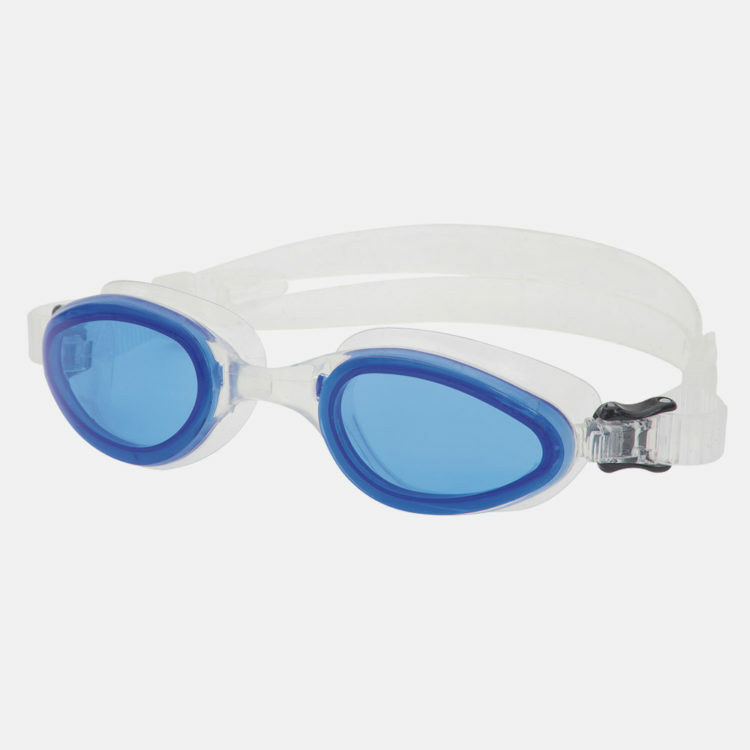 Leader Swim goggles provide comfort & performance for any aquatic pursuit. 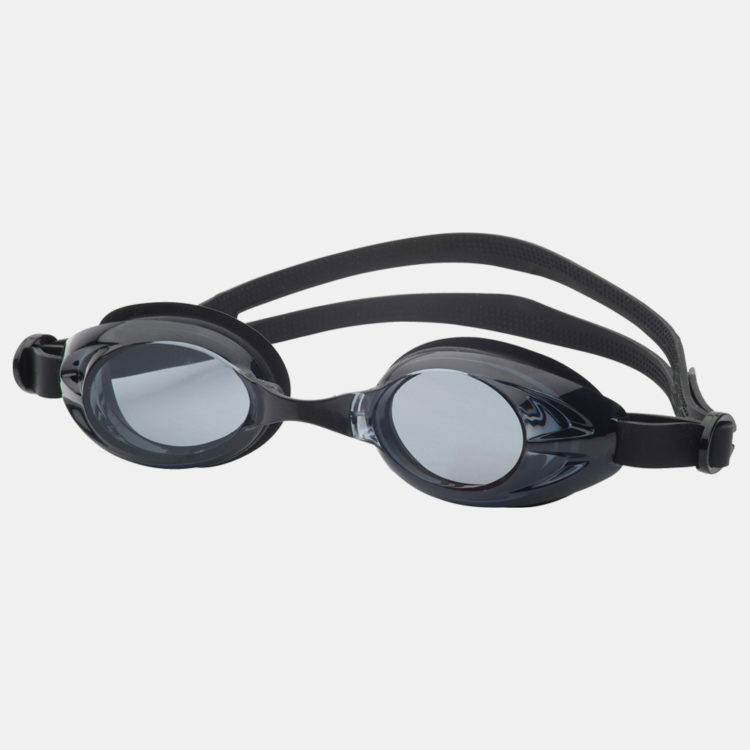 Packed with comfort and style, the Sailfish Goggle continues to lead the charge as one of our most popular models. 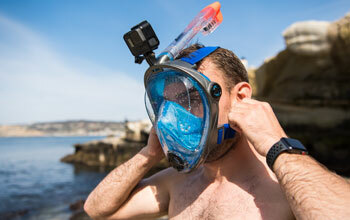 The silicone dual strap makes it quick and easy to adjust for a comfortable, secure fit on your head. 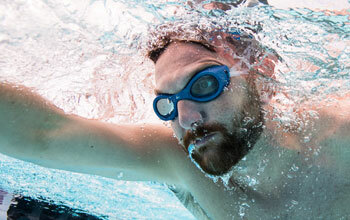 While the three interchangeable nose pieces offer a custom fit for your face and nose. 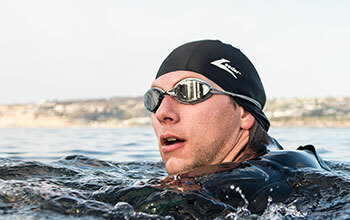 For those looking for a narrower fit, try the Zenith Goggle - which offers the same features and performance as the Sailfish, only tailored to fit a narrower facial profile.